Are you looking for a quality Used Car, 4WD or ute in Darwin? 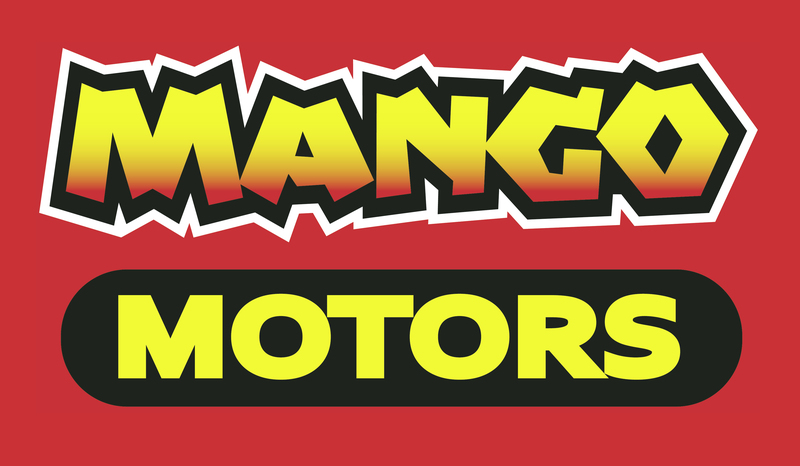 Visit Mango Motors in Pinelands for all of your used vehicle needs! Mango Motors is a locally owned and operated used car dealership in Pinelands that has been providing quality used cars to Darwin since 1999. Our experienced team have a great deal of knowledge that we are able to share with our customers, and are dedicated to offering trustworthy advice throughout your used car purchase. All of our used cars are hand-picked, high-quality vehicles that are available for sale at very competitive prices. As well as our impressive selection of used cars for sale in Darwin, we also provide a range of Services, including car finance and vehicle trade-ins. We offer free, no obligation appraisals and test drives to all of our customers, and aim to make your experience with Mango Motors as stress-free and pleasurable as possible. For more information about our used cars and services on offer, please don’t hesitate to visit our Darwin used car dealership during business hours. Alternatively, Contact a friendly member of our team today. Learn more about our range of services to help you get the most out of your vehicle.